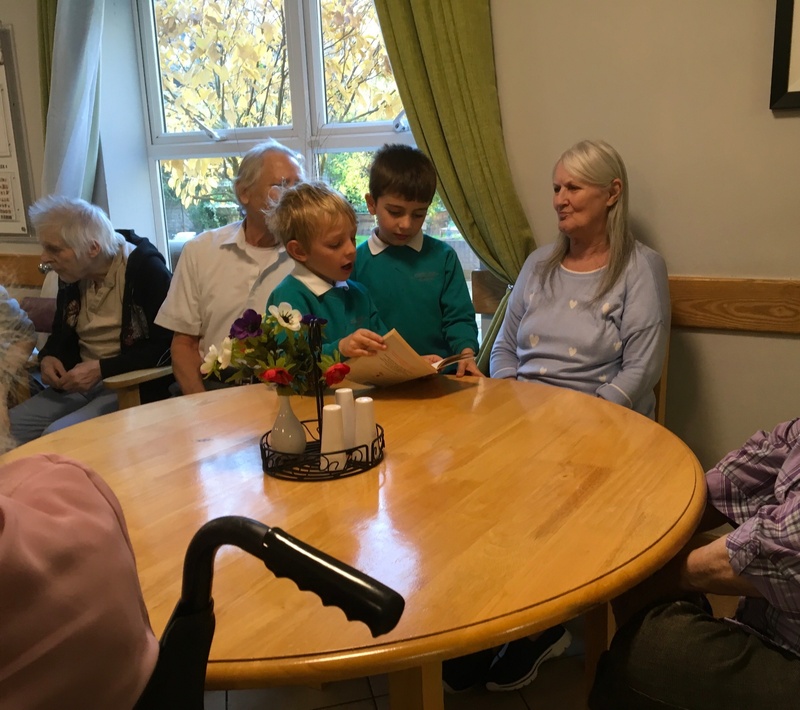 Last week the children of 2C, at the City Pre-Prep, took a walk down the road to the local care home. 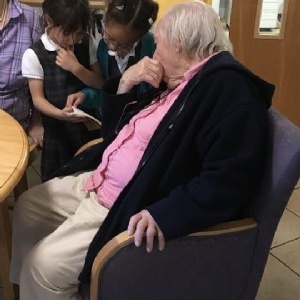 It was their first visit to the residents and the children were both ‘nervous and excited’ and to meet them. 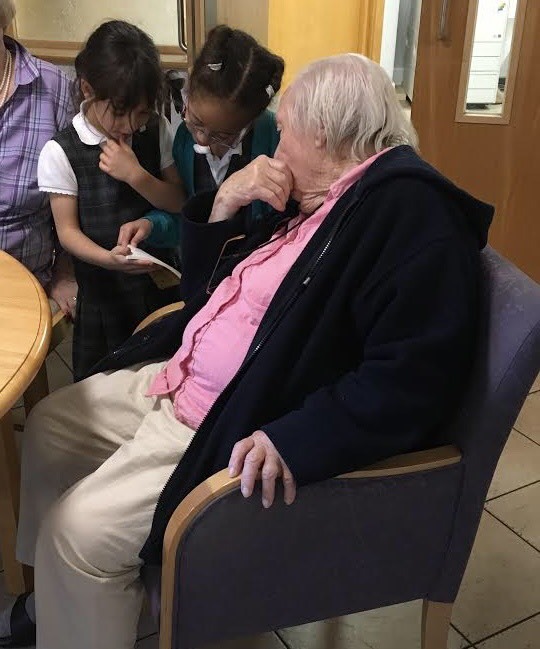 This didn’t show however when they got there as they filled the room with confidence, smiles and the sound of reading from favourite story books. 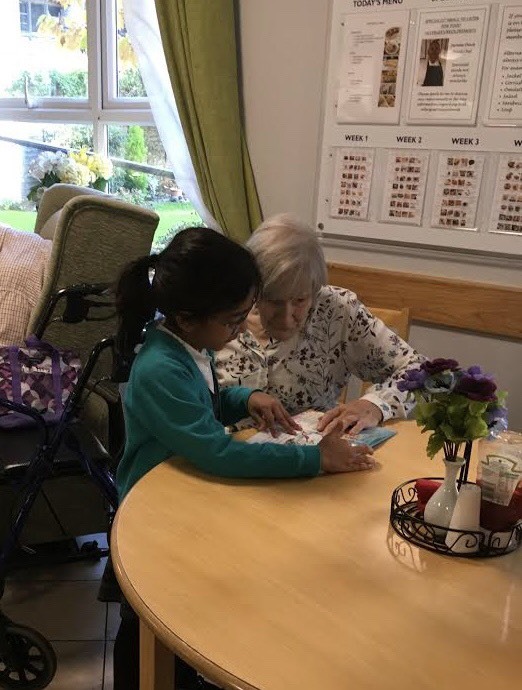 The children learnt a lot about their new friends and are keen to go back in a few weeks time to spread some Christmas cheer and sing some Christmas carols alongside them.